Aluminum (Al) die casting alloys have a specic gravity of approximately 2.7 g/cc, placing them among the lightweight structural metals. The majority of die castings produced worldwide are made from aluminum alloys. What is A380 aluminum alloy? Why A380 for Die Casting? A380 – formally Aluminum 380 – is one of the most widely used die casting metals right now. This type of AL can be found in a wide variety of places and even in your own home or apartment. The term A380 itself is just a designation by metalworking companies used to distinguish this type of aluminum from other metals and alloys. Alloy A380 has the best combination of material properties and ease of production. It may be specied for most product applications. Some of the uses of this alloy include electronic and communications equipment, automotive components, engine brackets, transmission and gear cases, appliances, lawn mower housings, furniture components, hand and power tools. It offers the best combination of casting, mechanical, and thermal properties. It exhibits excellent fluidity, pressure tightness, and resistance to hot cracking. A key point of using this material is its econimic advantage, it is one of the most cost efficient metals for die casting companies to manufacture. It is used for a wide variety of products including chassis for electronic equipment, engine brackets, gearbox cases, household furniture, power, and hand tools. 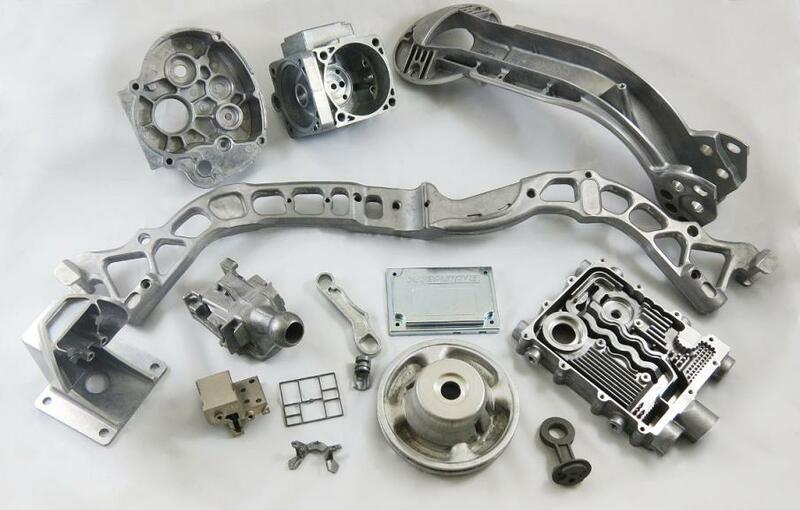 When selecting a alloy for your new designed die casting component, both designers and purchasers ought to be not only being well-versed on the different properties of die casting alloys. Their information should go further than the cost of each material and expand to a systematic examination of the drawbacks and rewards of each alloy. If you would like to purchase die castings from China. Commonly used aluminum alloys in Chinese aluminum die casting compaines are ZL104, A380, ALSi10Mg, ADC6, ect. 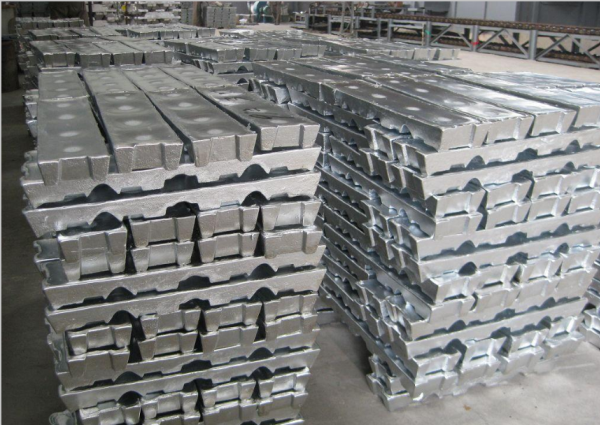 If you are not very good at the aluminum alloys, it is necessary to ask for the suggestion from our material expert, and choose the suitable material for your products. CFS foundry is the top aluminum casting company in China. If you are looking for a potential supplier for your A380 aluminum die castings, pls do not hesistate to get in touch with us.